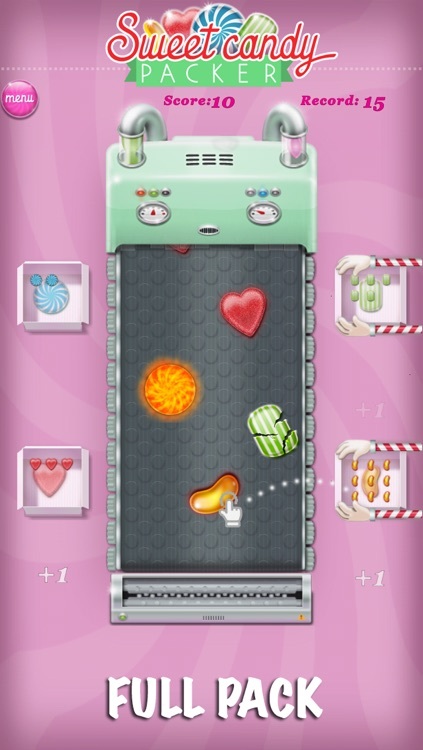 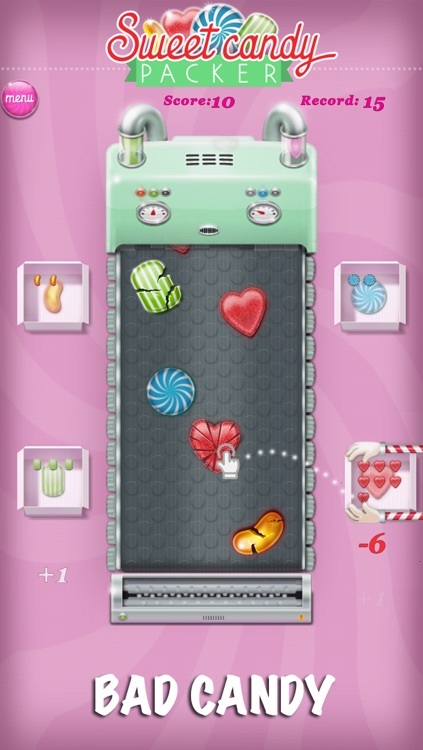 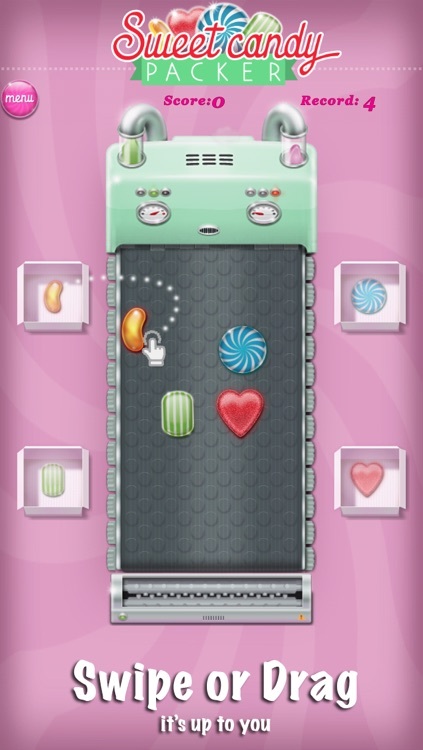 Sweet Candy factory needs your help as it crafts sweet candy too fast. 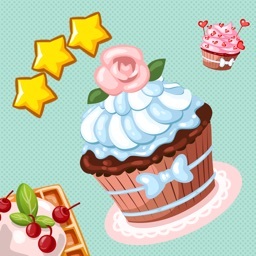 You are responsible for packing delicious products into colored boxes. 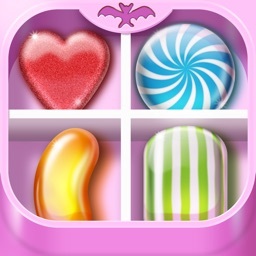 Be careful, remove crushed candy, and don't get burned, some candy is on fire. 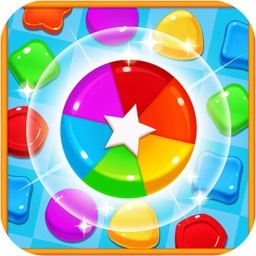 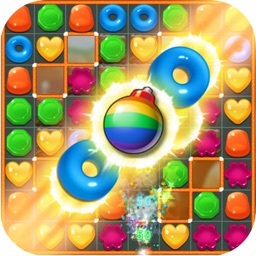 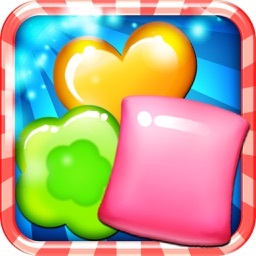 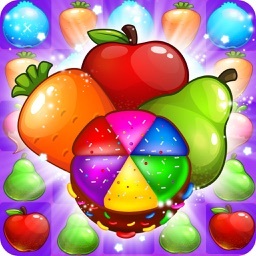 Play Sweet Candy Packer now!